Not all beaches in Virginia are crowded and full like Virginia Beach! Here in Mathews the beaches are more natural, quiet and private. 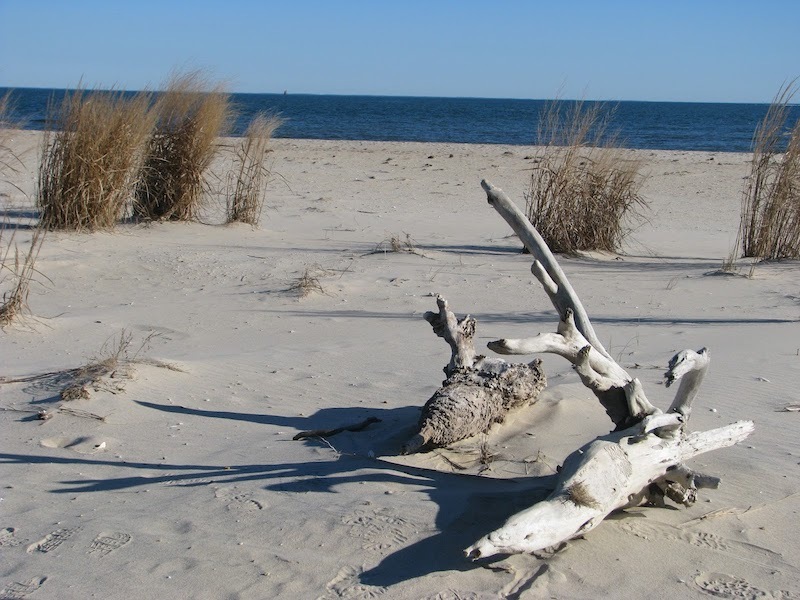 Our beaches are speckled with wild grasses, drift wood and wildlife. Often you can spot an Osprey or great blue heron not far off, and once in a blue moon you can be lucky enough to spot an eagle. We have three public beaches in Mathews, each unique in its own way. Haven Beach is great for a family day trip. It is equipped with trash cans, a port-o-John and designated swimming areas. 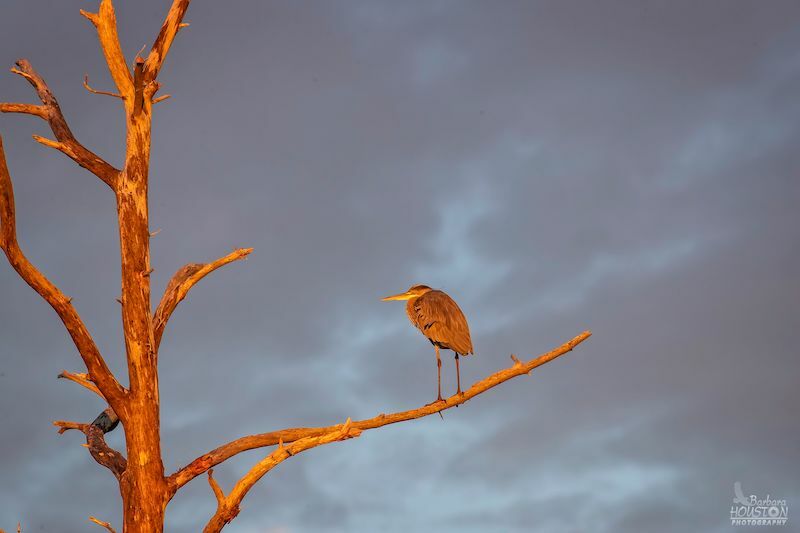 Bethel Beach Natural Area Preserve is 83 acres of protected marshland, with sandy beaches, low dunes, rare plants and protected nesting ground for birds during season. Here you can find an unbelievable sunset. Hallieford Beach is quite small and perfect for a quick trip during the week day. What’s great about this spot is that it is shaded with a shallow sandy bottom for wading in. Lastly, Bavon Beach, is a private beach and available to those who want to rent a vacation rental. 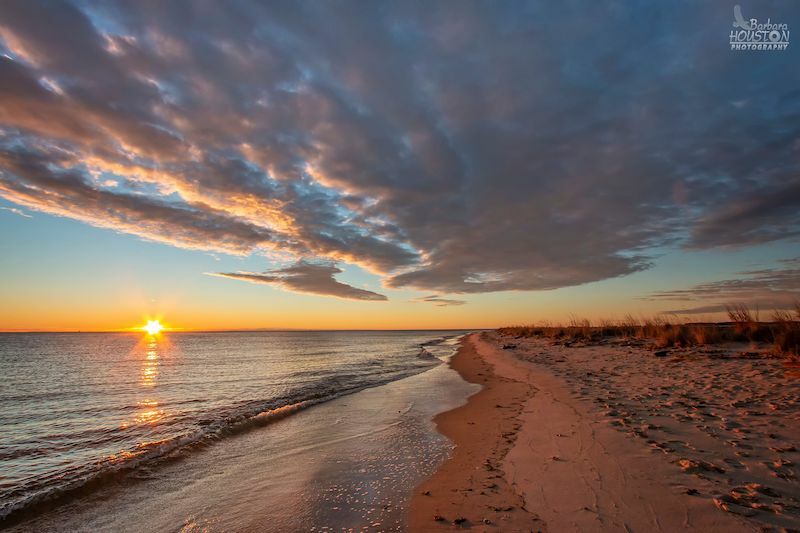 This beach is just north of New Point Comfort Lighthouse with a vast stretch of white beach, large dunes and beautiful views of the Chesapeake Bay. Did you know? Mathews is the second smallest county in Virginia, with the MOST amount of shoreline of any! Mathews has 4 public boat launches, and nearly plenty public access points for non-motorized watercraft like kayaks or SUP boards. 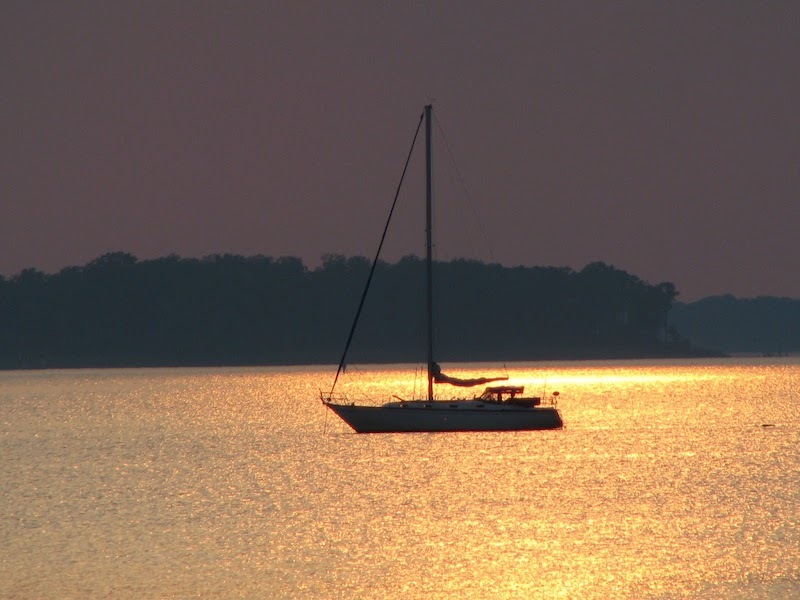 Mathews is a destination for watercraft, especially fishing as we are located close to the mouth of the Chesapeake Bay. If you don’t have a boat, you can rent one from Morningstar Marinas but if you do, we have plenty of marinas in Mathews for you to dock your boat. If you are more of the second-mate type of traveler, you should book a boat tour with one of our great captains! 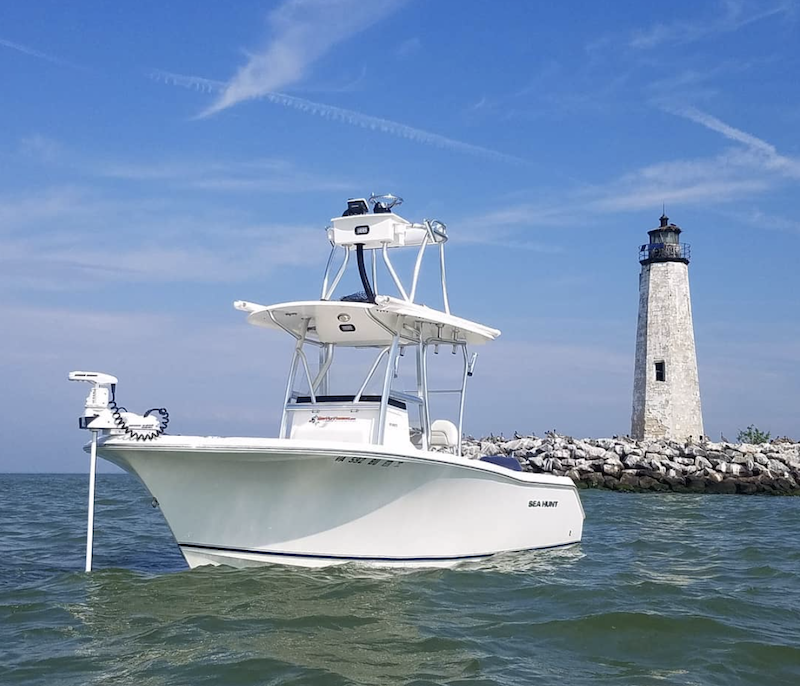 Local watermen offer fishing tours, lighthouse tours (see more below), aquaculture tours, or historical tours of our waterways. 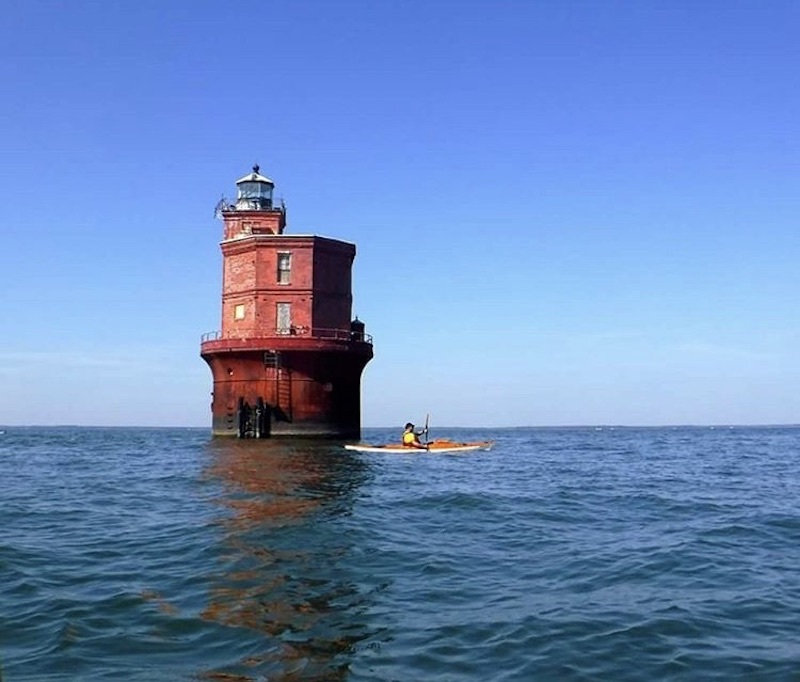 Mathews is home to the iconic beacon, New Point Comfort Lighthouse (1804), and also the caisson lighthouse, Wolftrap Lighthouse, both symbols of the rich maritime history of the Chesapeake Bay. New Point Comfort Lighthouse was commissioned by Thomas Jefferson, and this 58 foot tall structure stands as the 3rd oldest lighthouse on the Bay, and 10th oldest in the country. 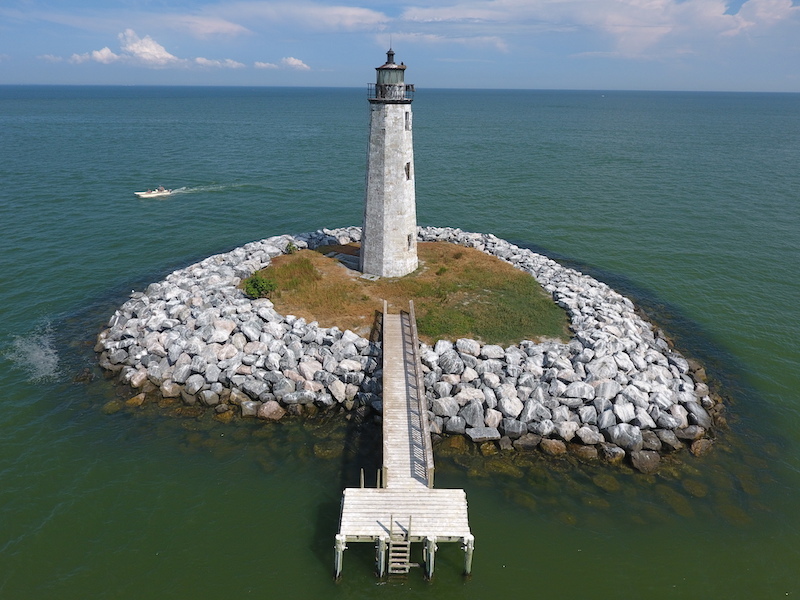 The lighthouse was once an essential navigational aid for ships sailing up the Chesapeake Bay, the main artery for traffic coming into the United States, to the Port of Baltimore. Wolf Trap Ligthhouse is located just north of Mobjack Bay and the York River. It got its name from the 1691 grounding of HMS Wolf, a British naval vessel. In the early 1800’s, lightship was stationed at this spot, and after refurbishment a few decades later, the original ship was destroyed by Confederate raiders in 1861 during the Civil War. Two years later a replacement ship was put on station. 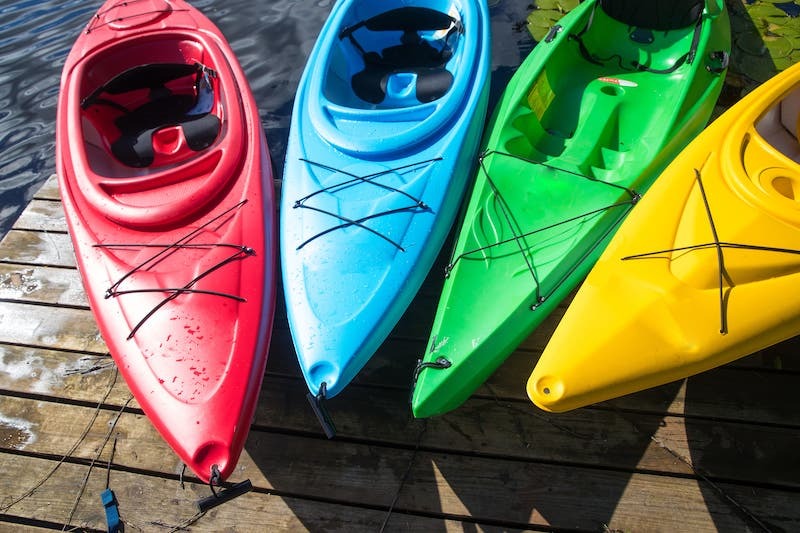 Mathews County has multiple kayak launches for you to experience the waterways of the Middle Peninsula. 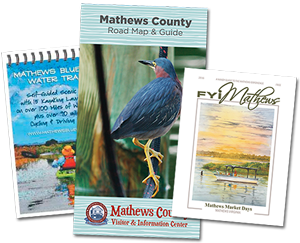 In fact, the Mathews Blueways Water Trail Guide has more than 100 miles of water trails throughout the county. The best part about kayaking Mathews? Our waterways are not littered with motorized watercraft, so you can enjoy the calmness of rivers, and creeks throughout the area. You can also take a Guided Kayak Tour with one of our area experts. 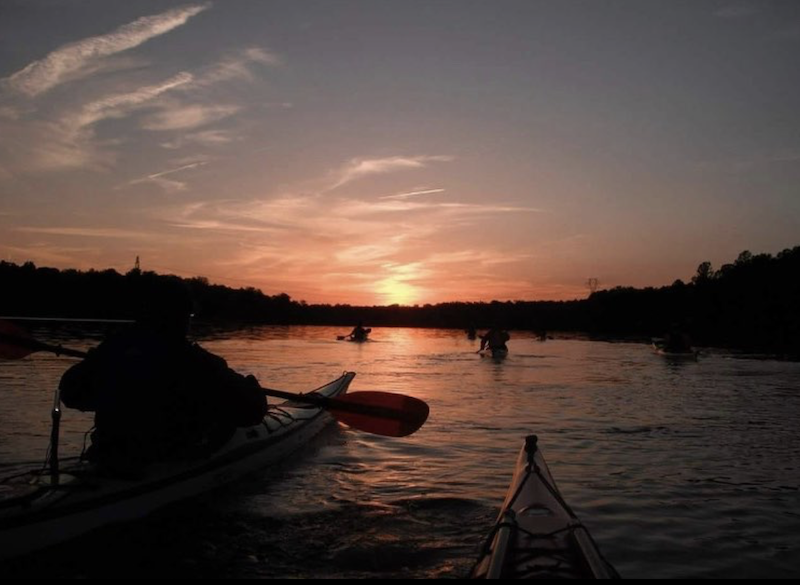 They know the ins and outs of the finest kayaking areas available and are true stewards of the environment, and safety. Tours available in all categories from historic sites to birding and wildlife adventures. Find out more information about local outfitters but picking up an FYI Tide Charts Guide and Waterways map at the Visitor Center! Whether you do it for sport, or do it for fun, there’s lots of fishing to be done in Mathews! Capt. 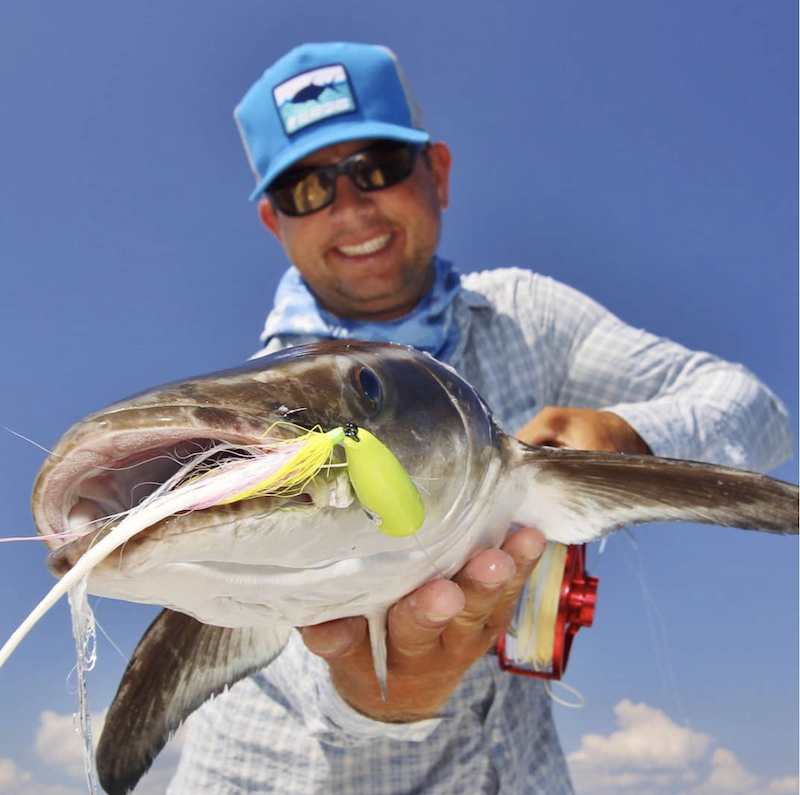 Chris Newsome of Bay Fly Fishing leads fishing charter tours for saltwater fishing. 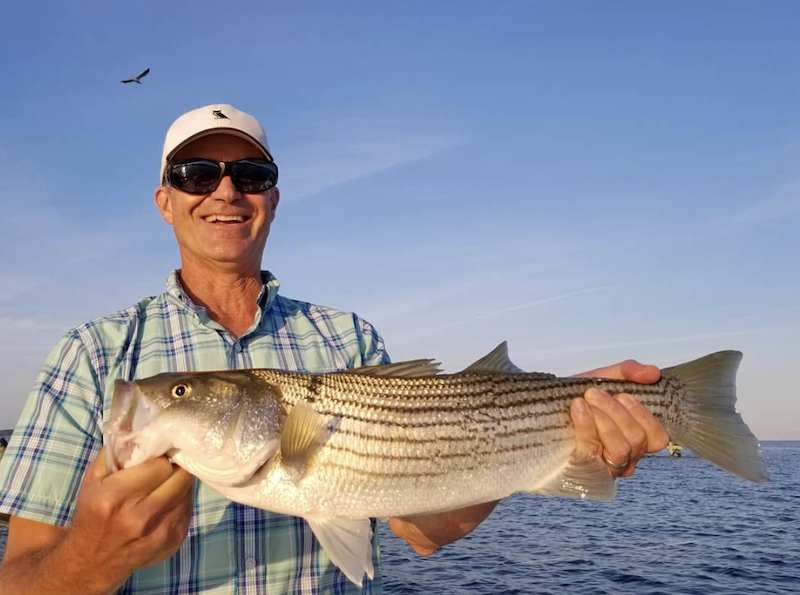 Fly fishing and light tackle fishing are very popular in the Chesapeake Bay and surrounding Rivers. Striped bass, speckled trout, redfish, and cobia are abundant in this region. So grab your angler, book a boat tour, or catch yourself a trophy! Also, every 3rd weekend in December Mathews Rotary Club offers a Rockfish Tournament with $4,000 in prizes, plus Calcutta. 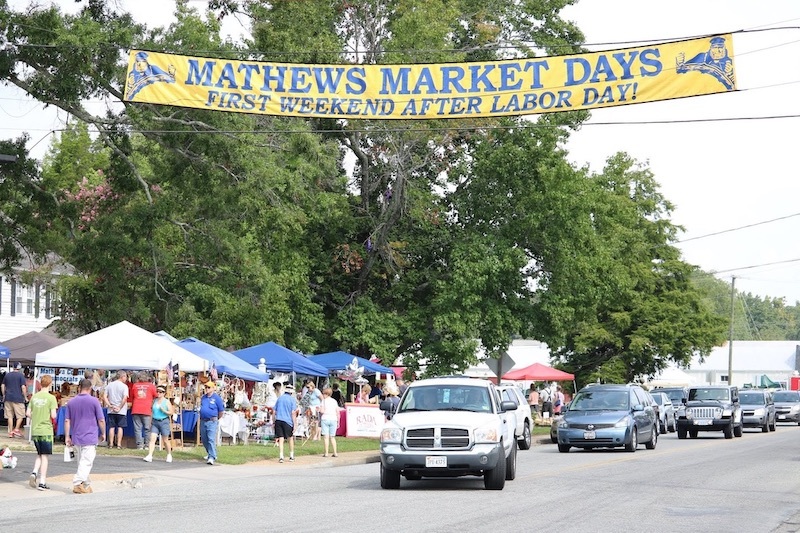 Downtown Mathews Historic District comes alive and busy on the weekends in the warm months! 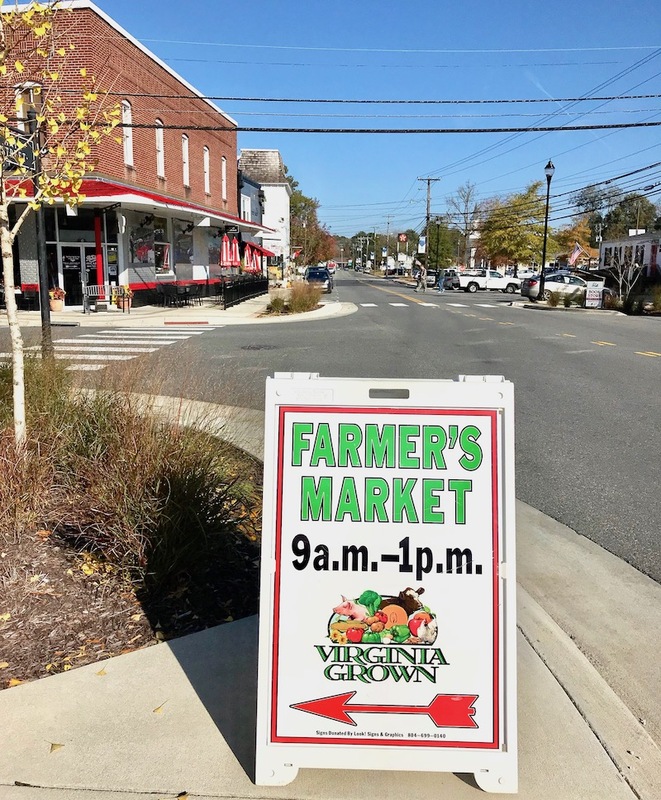 On a typical Saturday, you can make a whole day out of your visit to Mathews starting with the Coastal Virginia’s Best voted Mathews Farmers Market. Shop local produces and arts and crafts from 9am to 1pm in the Historic Court House and enjoy seasonal varieties. 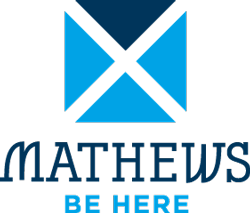 Mathews is also home to many fantastic restaurants, many of which are located downtown, including Richardson’s Café, White Dog Bistro, Southwind Pizza, Mi Casa Azteca, and Mathews Grill and Deli. 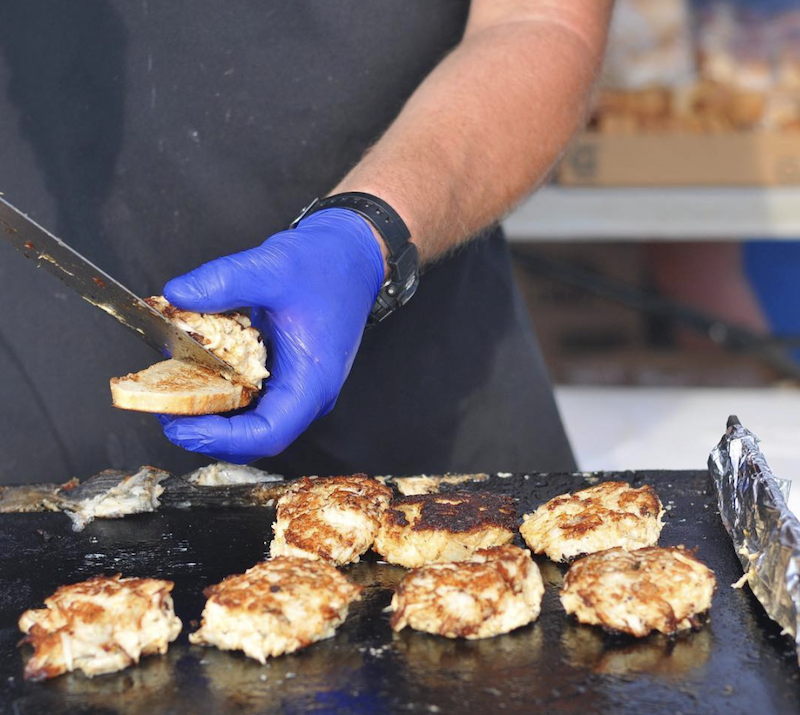 Sometimes you can find Food Trucks, like On the Flip Side, lined on Main Street, and Seafarms Seafood Shack selling fresh seafood! The real draw to downtown is the vintage, antique, and boutique shopping scene. On Main Street alone, there are 8 shops, and 2 art galleries, and a second-hand book store open every Saturday. 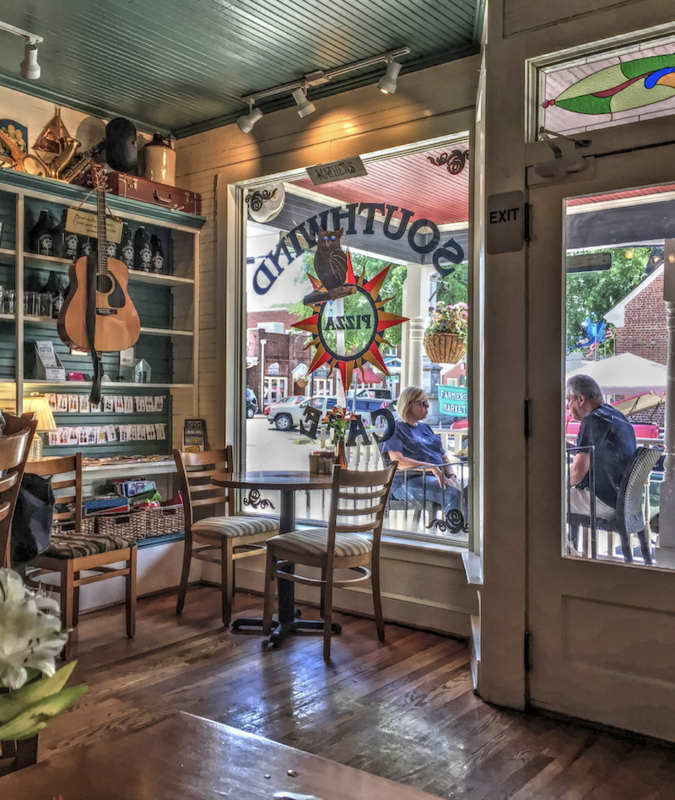 Around the county there are even more wonderful places to shop around country-chic, Mom and Pop shops and Chesapeake Bay treasures! Not to mention, Saturdays there are 4 museums open along Main Street, and another on Gwynn’s Island! Check out a full list of historical interest points and museums in Mathews! 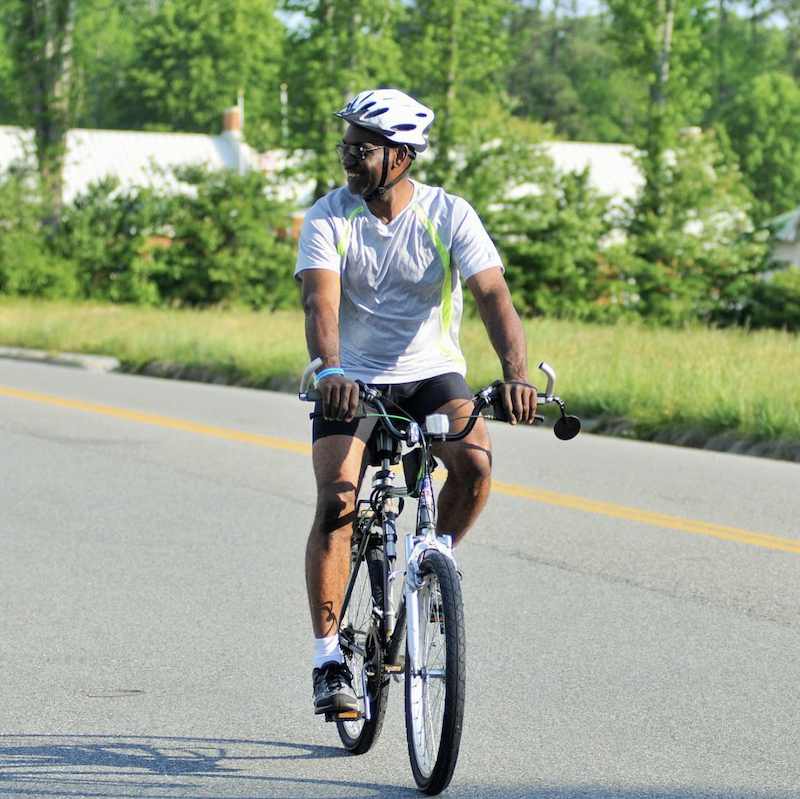 Mathews has over 100 miles of flat, scenic routes for cycling that take you to waterfront, beaches, and the historic New Point Comfort lighthouse! So many escape to Mathews to get a taste of the salty Bay! 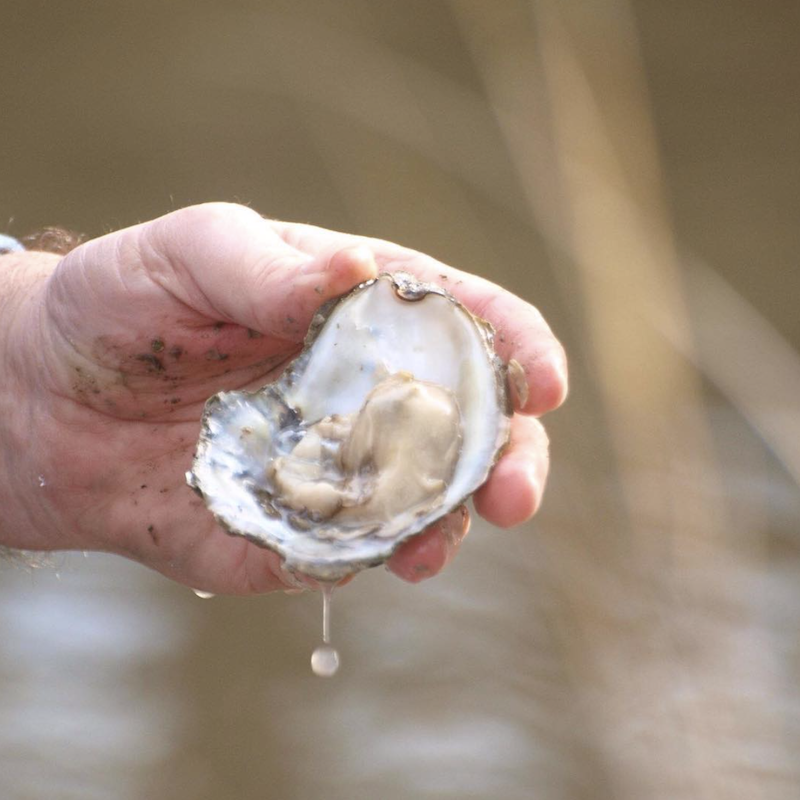 Many hardworking watermen and aquaculture farms work the waters to provide some of the highest quality crabs, oysters, and fish around. 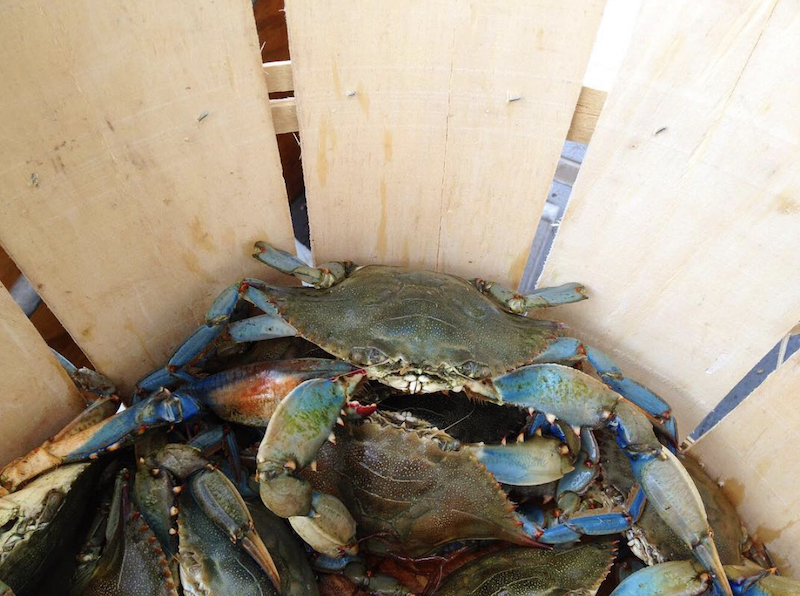 Many local restaurants source their seafood locally, and serve it straight Bay to Table, and Farm to Table. There are a ton of excellent seafood vendors in Mathews for you to get what you need! 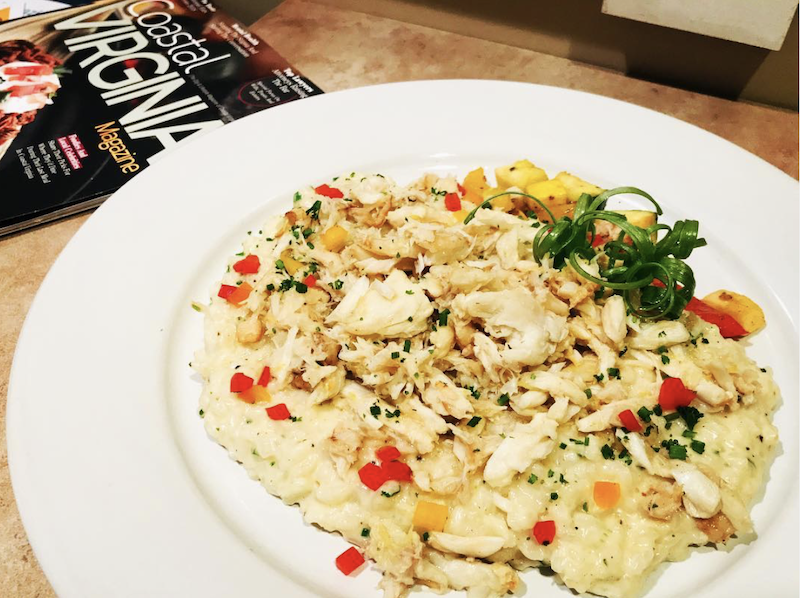 Whether you need your fill in the form of an elegant seafood dish, go-to staples, like crab cakes, popcorn shrimp or sandwiches, or baskets of shrimp, oysters and clams, our Mathews restaurants fill the full variety. 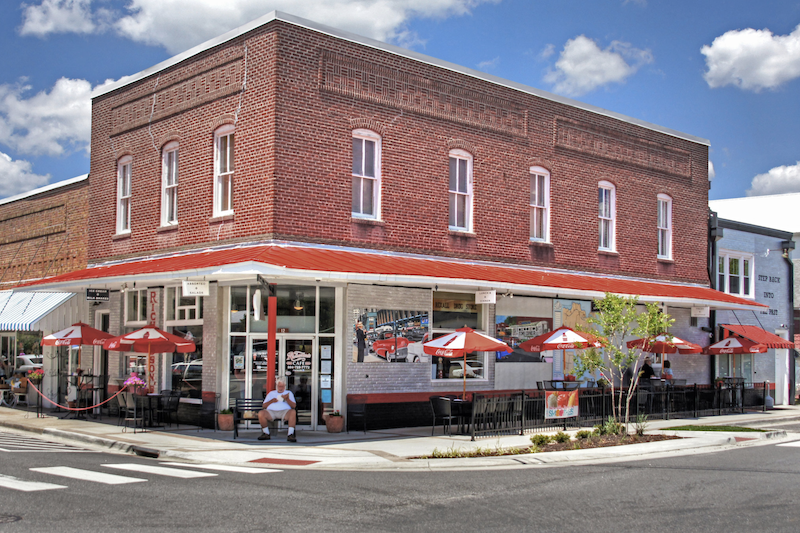 Blues, Jazz, and Bluegrass, and Rock and Roll has a large scene and following among Mathews locals keeping the historic district feeling moody and alive. 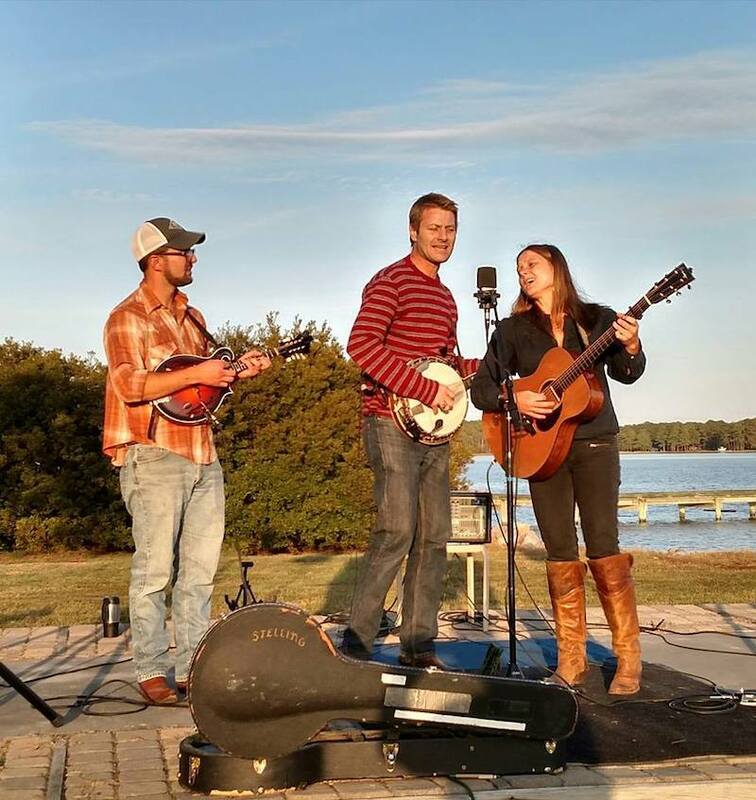 Southwind Café hosts food-stomping music some Saturday nights, inviting bands like Mercy Creek, Anthony Rosano & the Conqueroos & Bobby Blackhat Walters. Every Thursday night you can stop in for Locals Jam night open to anyone who enjoys some good pickin’ and grinnin’. 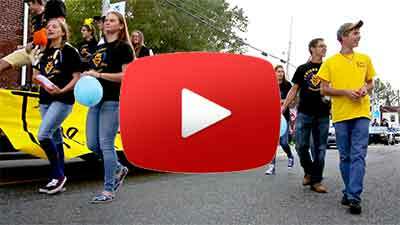 See event calendar or restaurant website for events. Richardson’s Cafe and Mi Casa Azteca also feature music some dinner nights. Donk’s Theater, home of Virginia’s Li’l Ole Opry, was a landmark in Mathews County since 1947 and its legend lives on at the Harry M. Ward Auditorium each month. Shows are perfect for kids, your mama, AND your preacher! New in 2019 is the Music on Maple Ave. hosted in the back patio between the Thomas James Store and Sibley’s General Store. 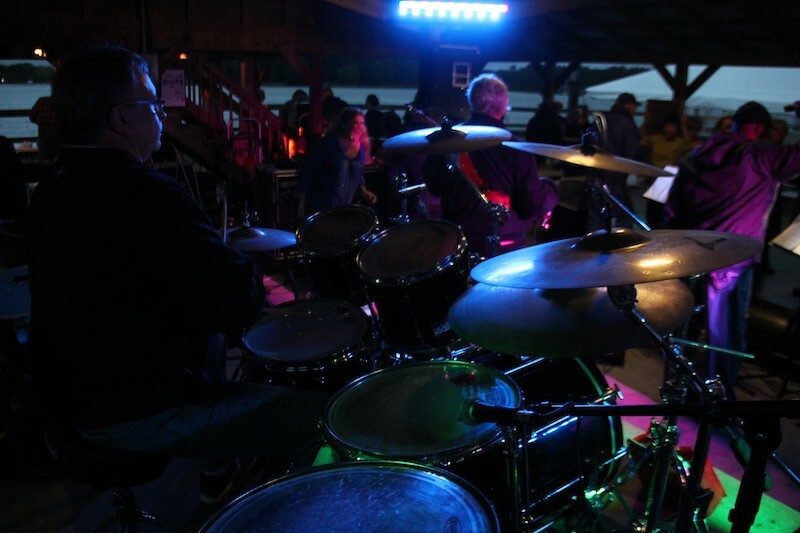 Also, don’t miss the bi-annual Party at the Wharf with live bands on the beautiful William’s Wharf, as well as Rotary’s Beer, Brats and Bands on the East River! For more diverse ranges of music, you can check out the Courthouse Community Orchestra schedule, Concerts by the Bay, as well as Mathews festivals, and even the local farmers market. 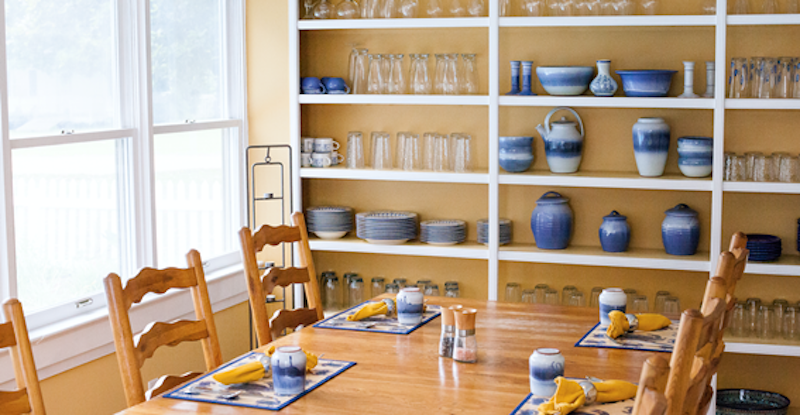 The newest Virginia Artisan Trail has opened up on the Middle Peninsula covering the counties of Gloucester, Essex, Middlesex and Mathews (GEMM) called “River to Bay Artisan Trail” and nearly 100 sites are featured! There are a variety of places to visit such as: artisan studios, art venues, artisan farms, restaurants, lodging, points of interest, tourism, rivers and beaches. 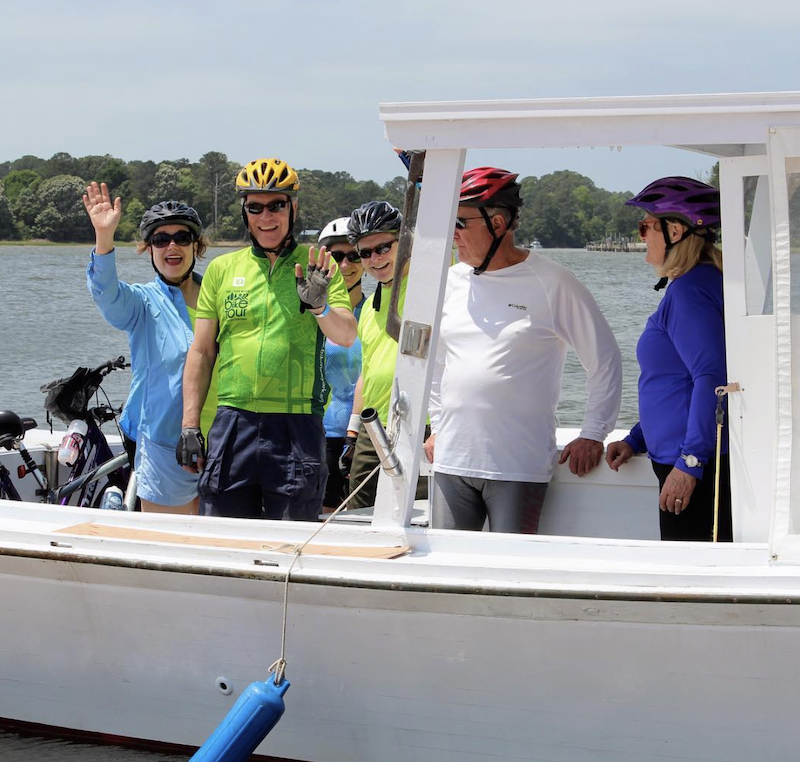 Mathews County is part of this diverse trail giving you plenty to do on your next trip to town and despite being the second smallest county in Virginia, Mathews comprised a third of the trail sites for River to Bay at it’s launch! Every year, the weekend following Thanksgiving, the artist network open their studios (Open Studio Tour) to the public showcasing many genres of artisan crafts. 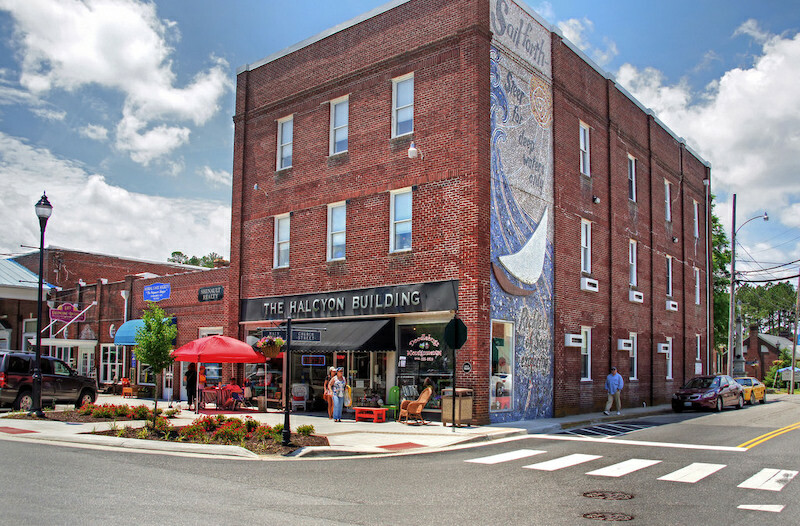 Not only do you get to visit the beautiful corners of this Chesapeake Bay town, you get a taste of the lives and habits of these professional artisans from all walks of life. 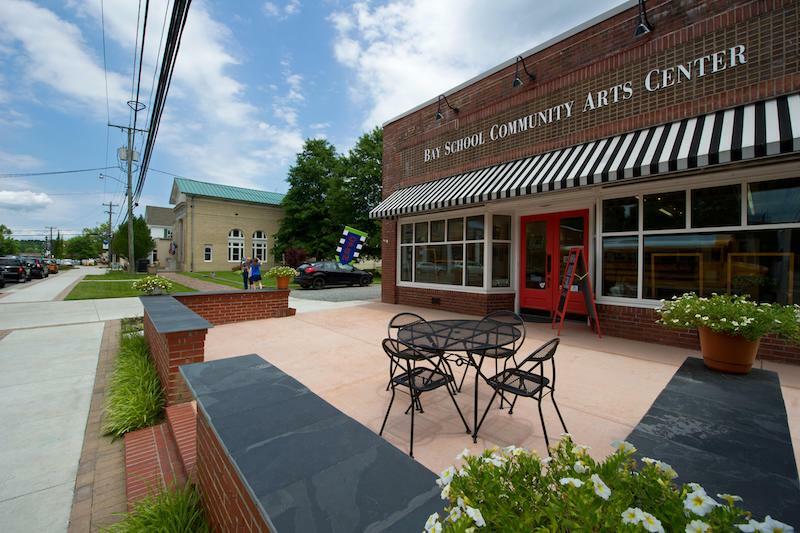 See a list of local galleries in Mathews.